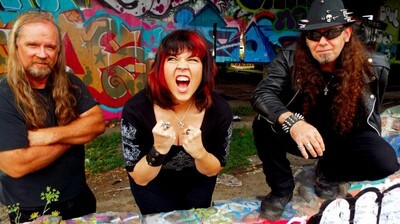 Sign up for Broadjam today to follow Dammit!, and be notified when they upload new stuff or update their news! 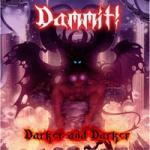 Rising from the wake of SF's still-legendary Thrash Metal scene, comes the rock/metal of Damnit! Founded by guitarist John Gillette, and accompanied by Sunshine Blind's Caroline Blind on vocals/ bass and Walter Boland on drums, Damnit! 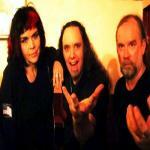 leans on influences like Biohazard, Metallica, Suicidal Tendencies and Black Sabbath to create loud old school metal, mixed with a bit of grunge, punk and a lot of mayhem. Debut 5 song EP released 8/23/15.